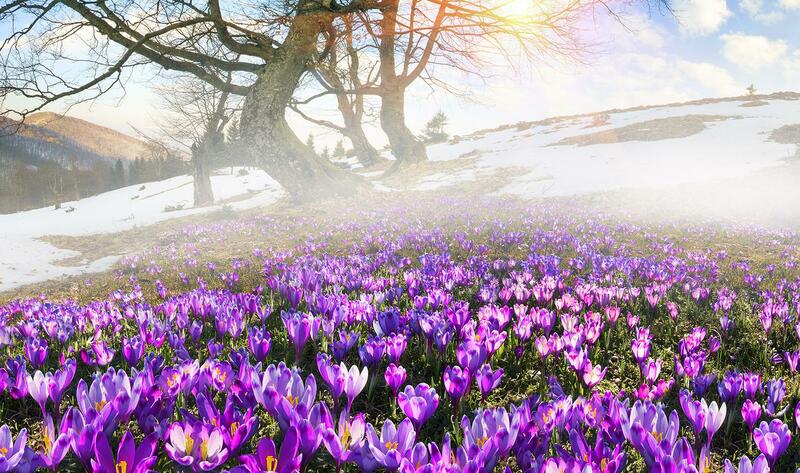 Spring begins today in the northern hemisphere with the vernal equinox at 5:58 PM, EDT. Daylight length is virtually the same everywhere today. 12 hours & 8 minutes.